Loreal professional knows that when your hair looks good you feel good. Expertly trained colourists use this extensive range of Hair colour products to tailor a colour that suits your completion and style. 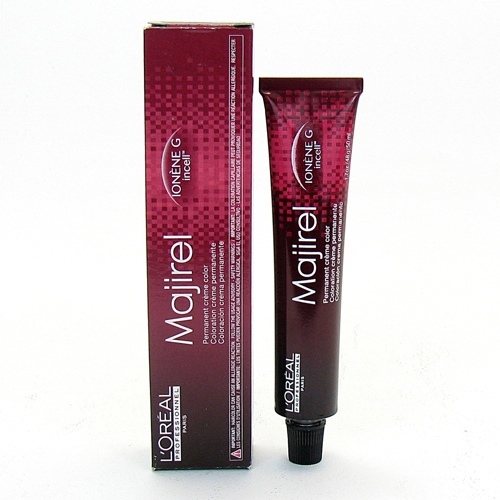 The extensive range consists of the best permanent hair dyes, semi permanent hair dyes, pre lightness and lightners. Sebastian professional Hair care products are synonymous with unique style. With sub ranges like foundation flaunt flow and form it has all your product needs covered. Sebastian is a brand that is over 30 years old, but the product range has been constantly evolving keeping it fresh and relevant. 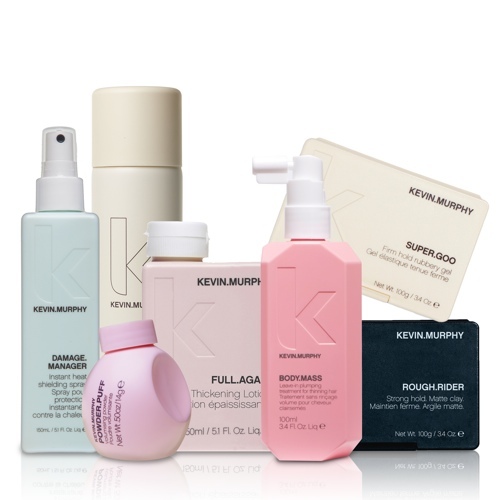 Kevin Murphy is a range of the very highest natural quality. Vitamins and amino acids repair the outer surface of the hair, thickening the hair and reducing the formation of split ends. Moisturisers from Mango butter and Murumuru butter smooth the cuticles and soften the hair. All Kevin Murphy hair products are sulphate free, paraben free and cruelty free.